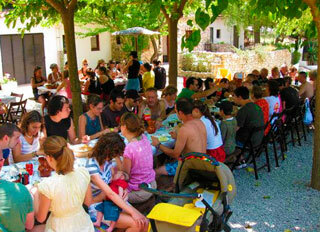 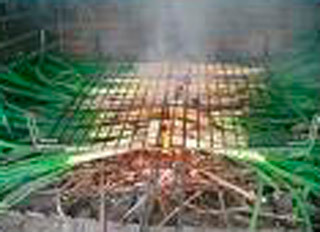 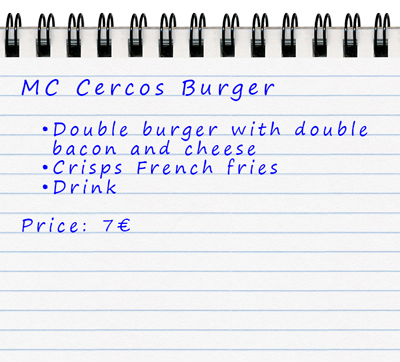 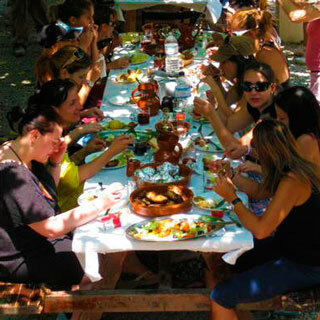 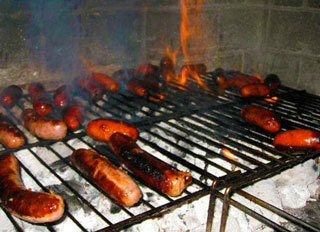 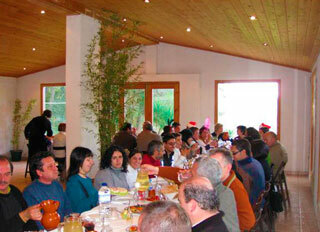 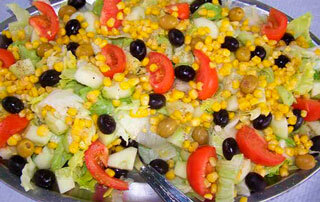 Can Cercos provides an excellent catering service to suit the needs of our players and their guests. 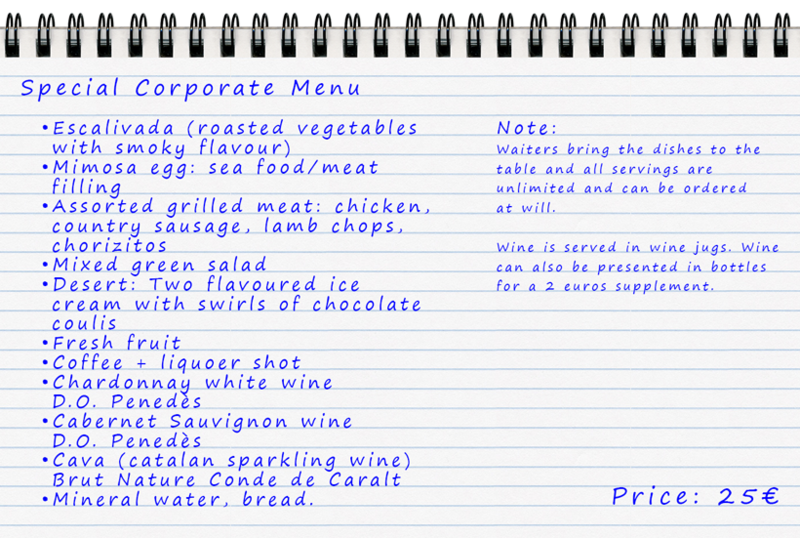 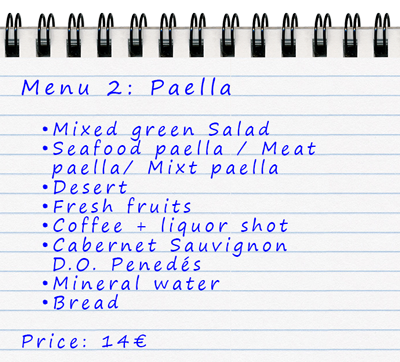 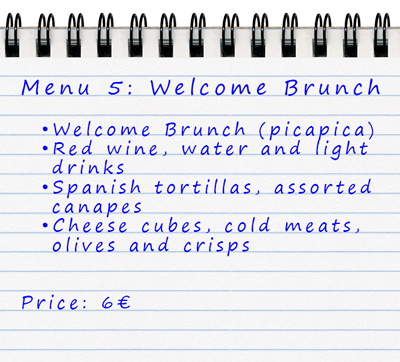 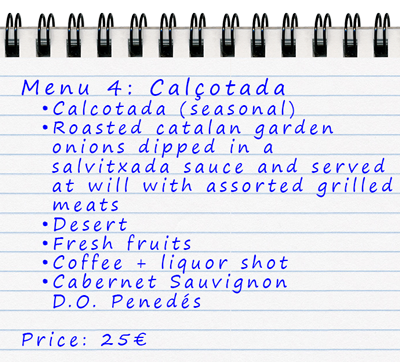 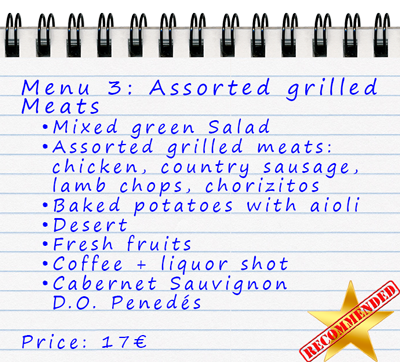 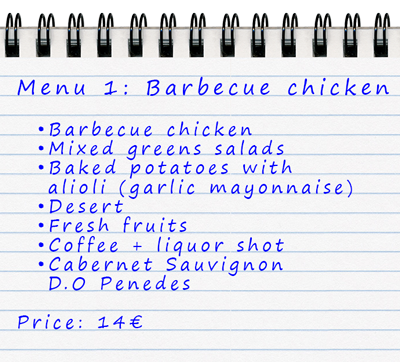 Pick one of our menus and experience our delicious catalan cuisine, based on mediterranean fresh product. 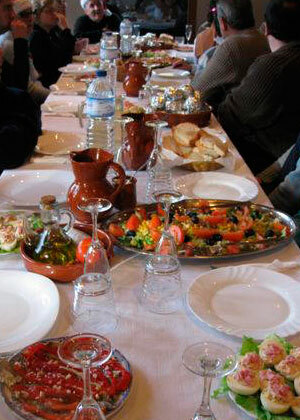 Drink and eat as much as you like as the servings are unlimited.